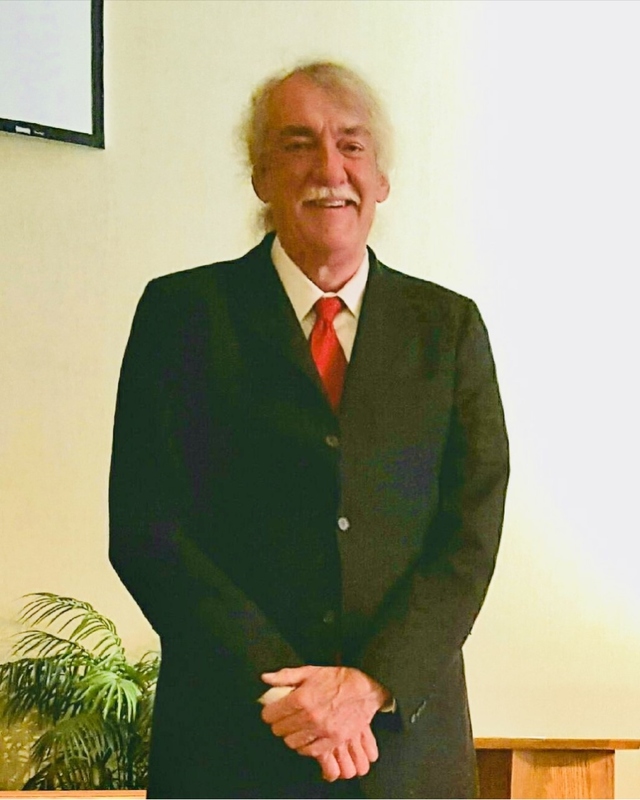 DAVID BROOKE FITZGERALD DELANEY, 70, passed away at his home in Floyd, Virginia on February 6, 2019. He was born in Alexandria, Virginia on September 22, 1948 and was later confirmed at St. Mary’s Catholic Church. He was a Latin scholar in high school and went on to wear the “honor or Honors,” graduating from the University of Virginia in 1971. David then attended the Washburn University School of Law in Topeka, KS, and was admitted to the Virginia State Bar on April 28, 1977. He joined his father’s law firm and together they practiced as Delaney & Delaney in Old Town Alexandria. In 1987, David also opened an office on Main Street in Fairfax, Virginia. He practiced law for 42 years. Above all, David will be remembered as a true Virginia gentleman and a family man. He married Carol Jeanne Capalbi at Holy Trinity Church in Washington, D.C on January 14, 1978. They had two daughters, Corinne Carter and Alyssa Brooke. David was a life-long learner and pursued many interests —from photography, hiking and gardening to World War II history, and he was also an avid astronomer. Survivors include his wife of 41 years, Carol Jeanne Delaney; his daughter Corinne (Andy) Delaney Tochman and granddaughter Catherine Gloria; and his younger daughter Alyssa (Andy) Brooke Delaney Nyen and granddaughters, Virginia Grace and Alaina Brooke. He is also survived by his four brothers and sisters — Paul (Helen) Lyne Delaney, II, of Alexandria, Thomas Morgan Delaney of Winchester, Elizabeth (David Eno) Landon Delaney of Purcellville, Sarah (Alan) Carter Largent, of Southport, NC — as well as many nieces, nephews, cousins, great nieces and great nephews. The viewing will be held on Friday, February 15 from 5 to 8 p.m. at Everly Wheatley Funeral Home, 1500 West Braddock Road, Alexandria, VA. The funeral Mass will be held on Saturday, February 16 at 10:30 a.m. at St. Mary's Catholic Church, 310 South Royal Street, Alexandria, VA. Interment to follow the Mass at 12:00 p.m., Alexandria Presbyterian Cemetery, 600 Hamilton Lane, off of Wilkes Street, Alexandria, VA. In lieu of flowers, please take a moment on the next clear evening to look up at the stars and consider the innate goodness and infinite love of God.